Mimpi is a cute little dog that has lost his owner. 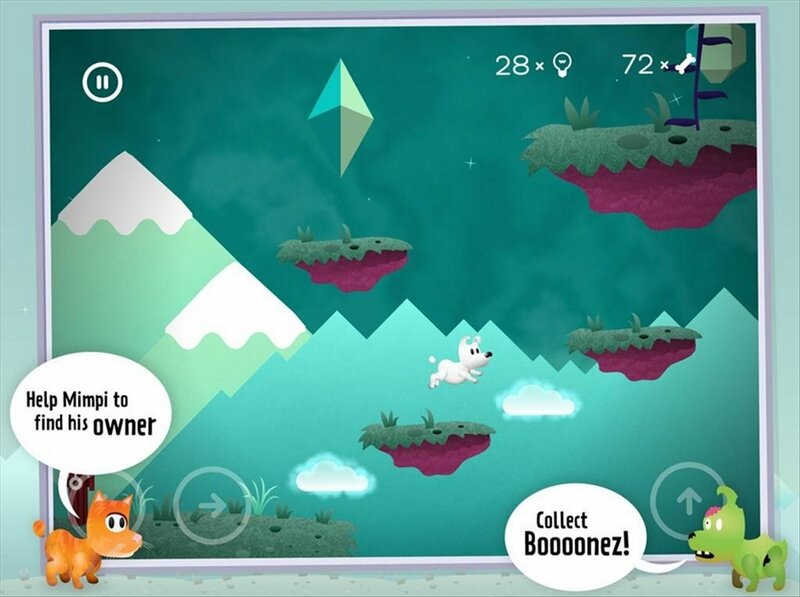 You'll be in charge of guiding him around several different settings so that he can reunite with his owner. This fun game for Android is the perfect combination of platform titles, adventure games and entertaining puzzles that will get your brain ticking. 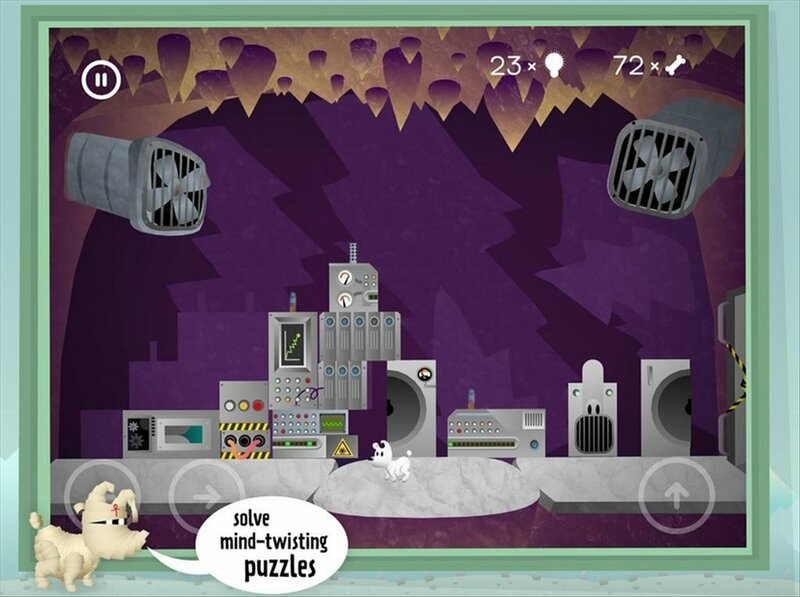 Mimpi is a platform, adventure and puzzle game. 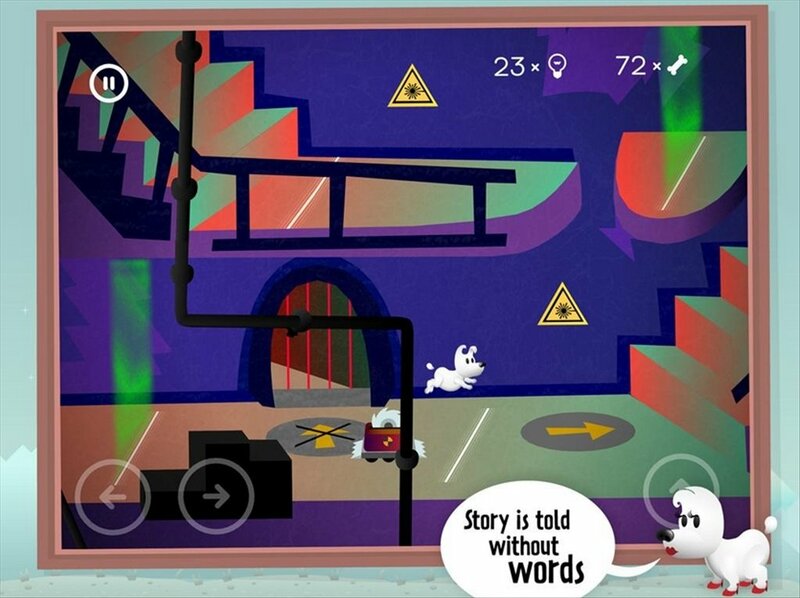 The game's story is told without words, only through illustrations. Entertaining puzzles and tests to get your mind going. 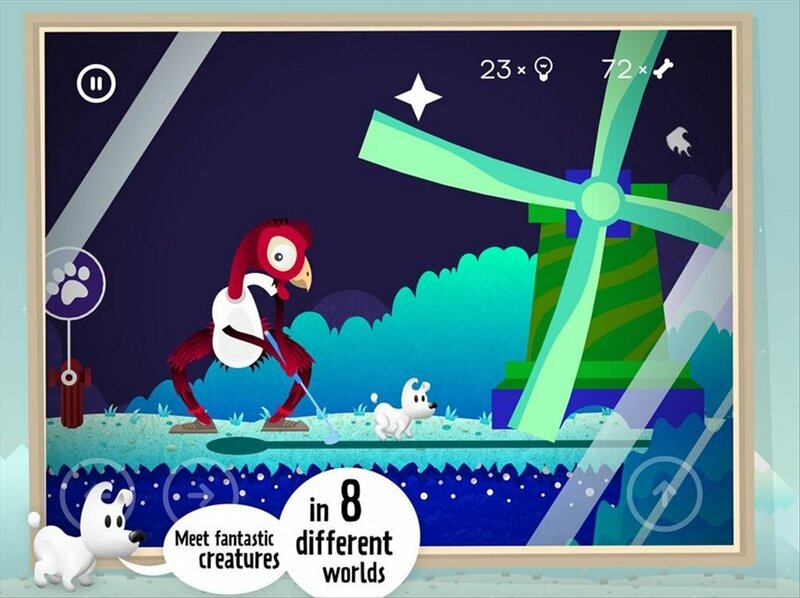 Mimpi will have to dodge obstacles and meet incredible creatures. 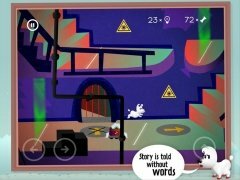 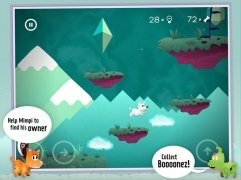 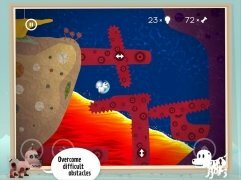 Discover this entertaining game for Android and guide this cute little dog called Mimpi on his travels.